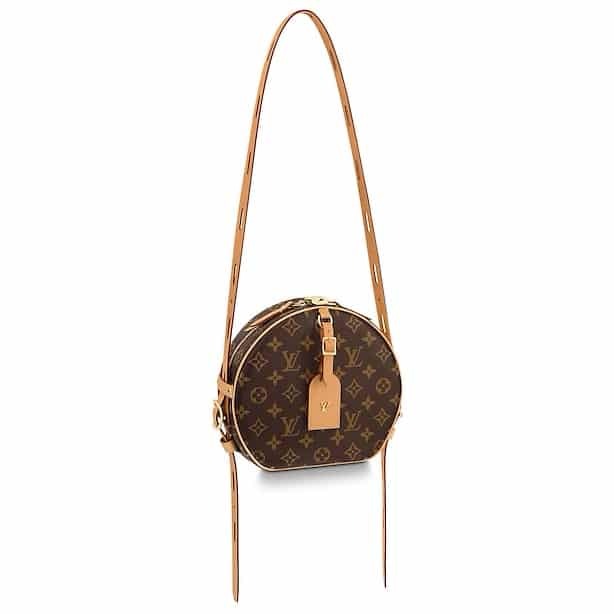 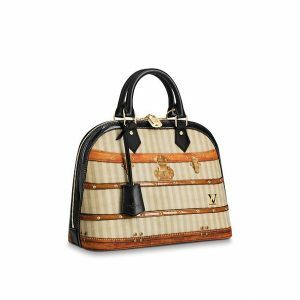 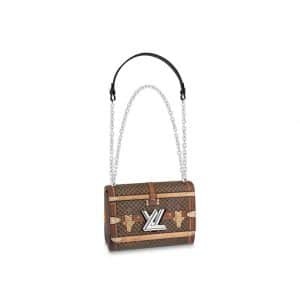 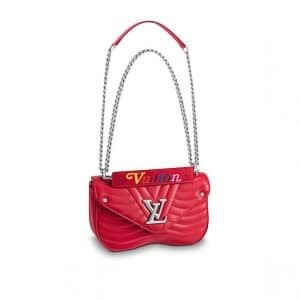 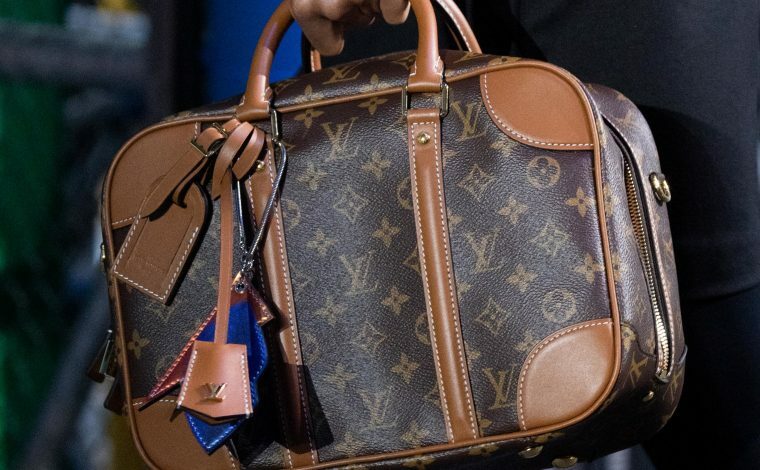 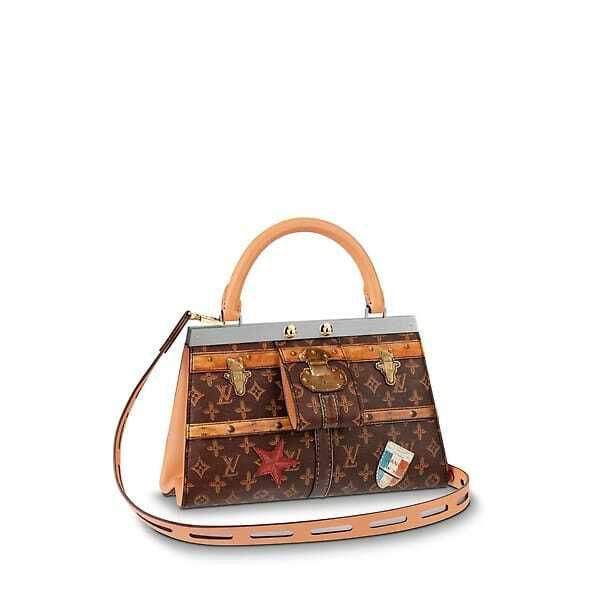 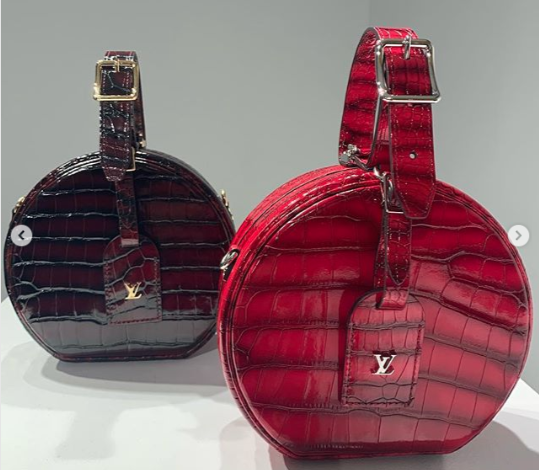 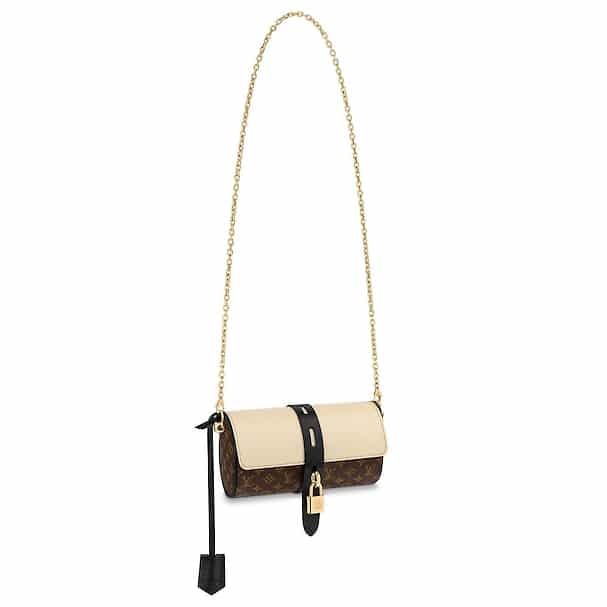 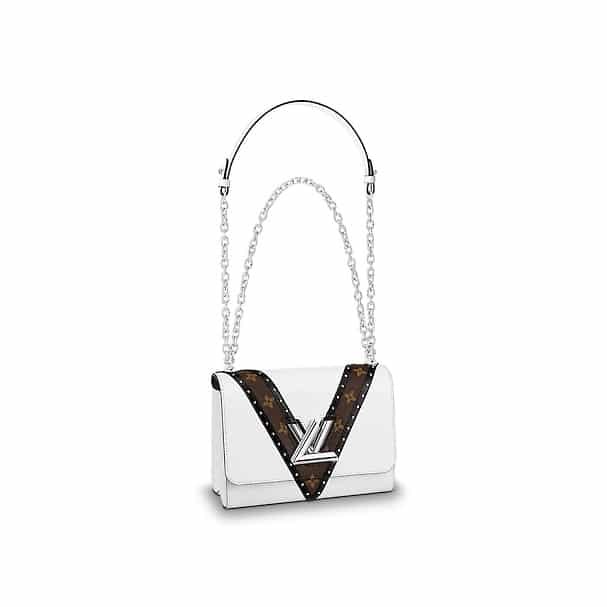 Presenting the Louis Vuitton Fall/Winter 2018 Bag Collection. 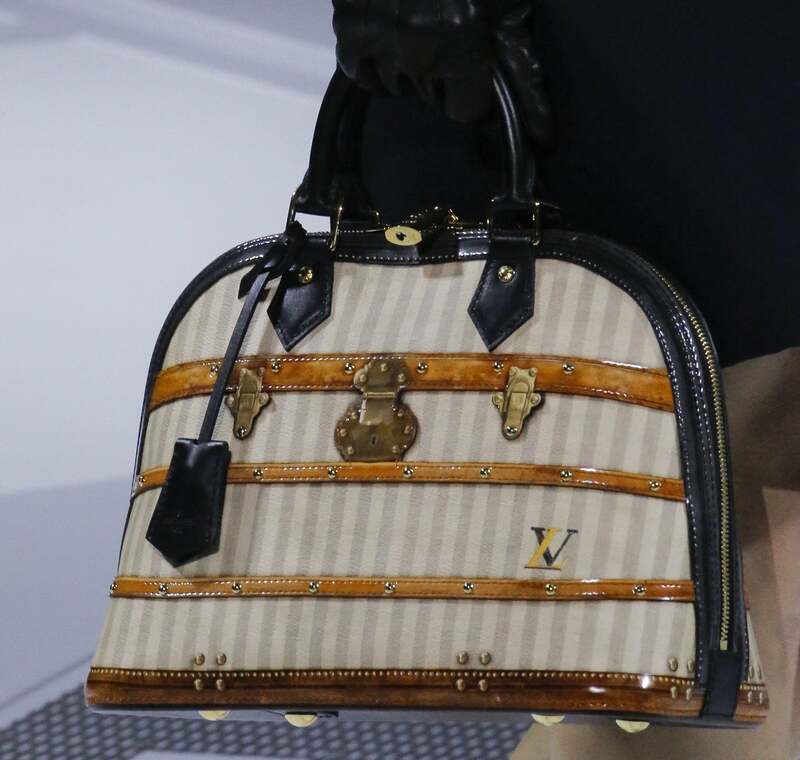 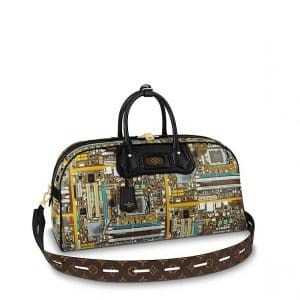 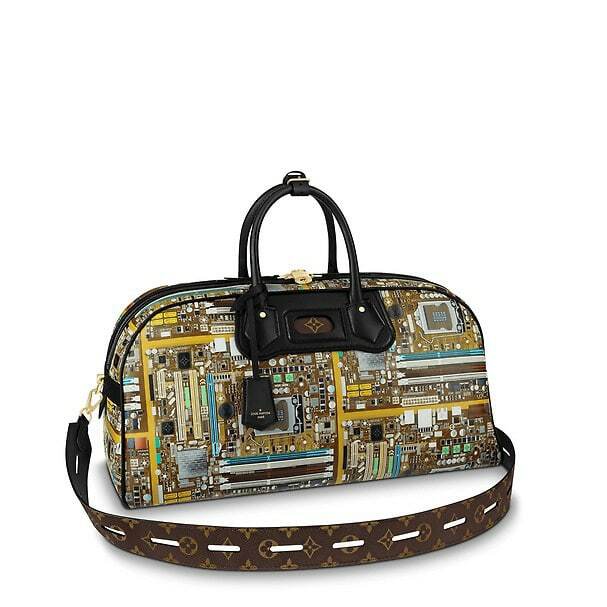 Louis Vuitton introduces their newest print for the season, the Time Trunk pattern. 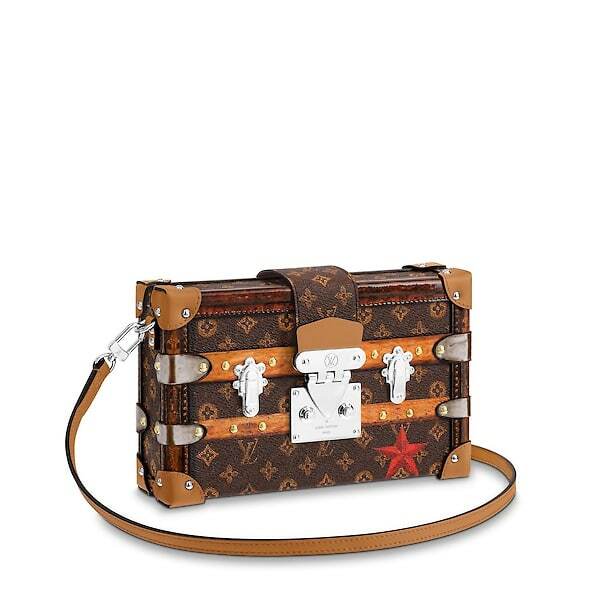 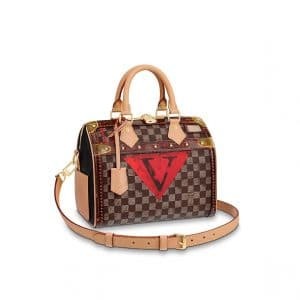 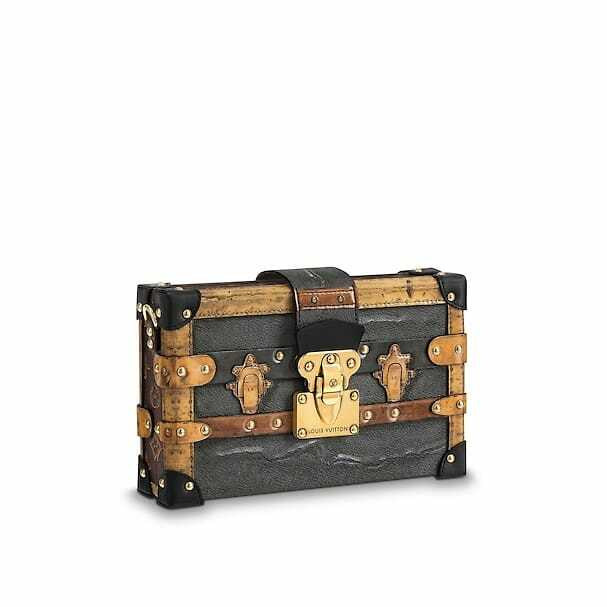 The Time Trunk features painted Monogram Canvas and Damier Ebene with luggage stickers from the House’s archives. Another new pattern is the black and red interlaced flowers on blue Epi, which has taken its inspirations from the stained glass windows at Louis Vuitton’s Asnières atelier. This new print is featured on the Petite Malle, City Steamer and Twist bags. 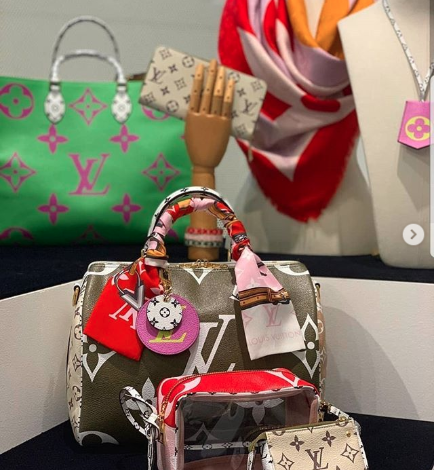 Another design introduced for Fall/Winter 2018 is the New Wave Collection. 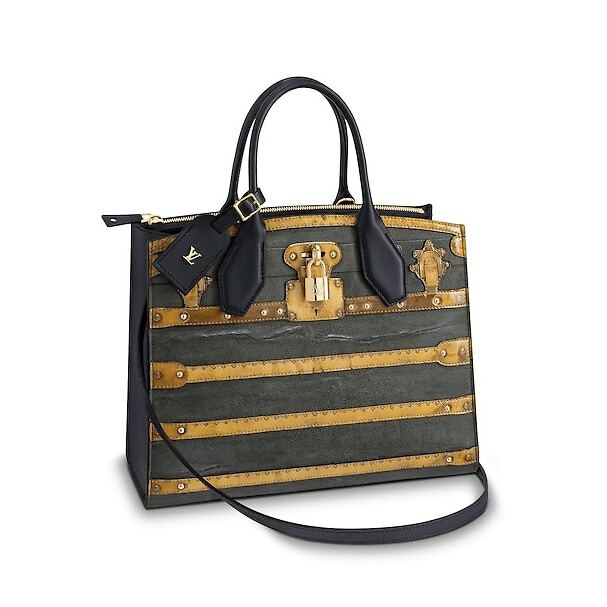 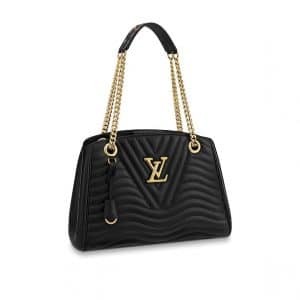 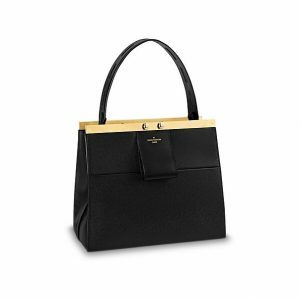 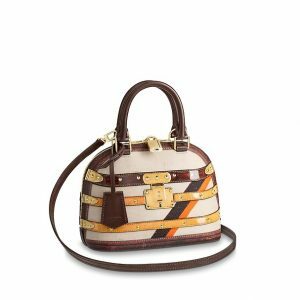 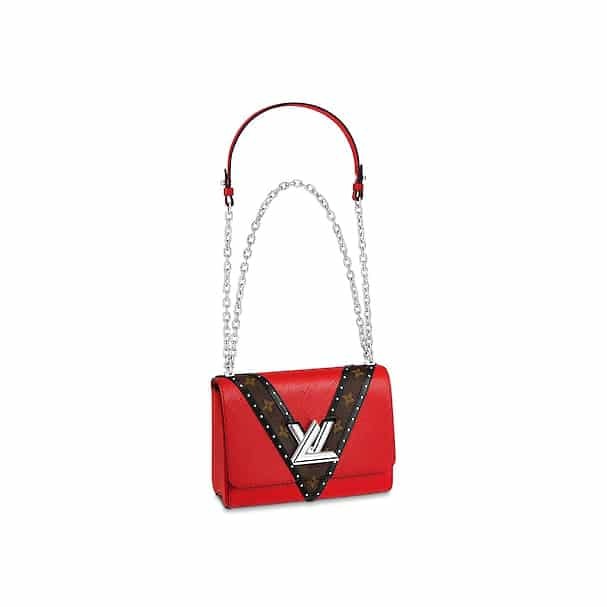 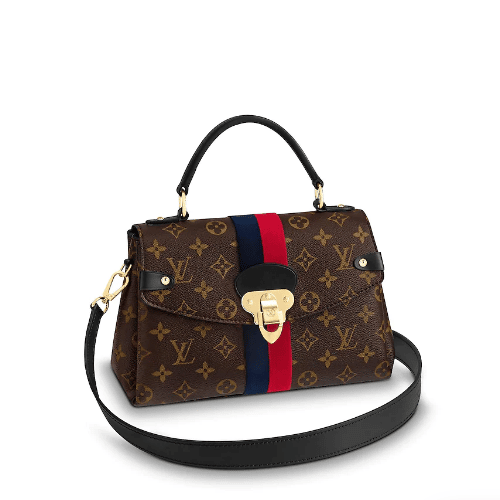 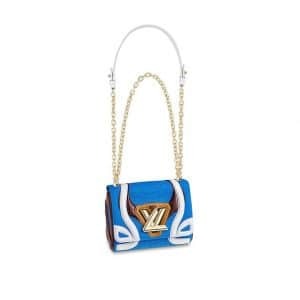 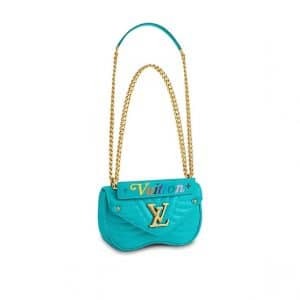 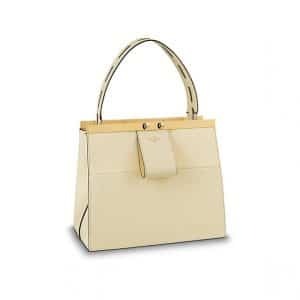 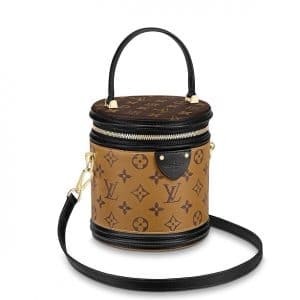 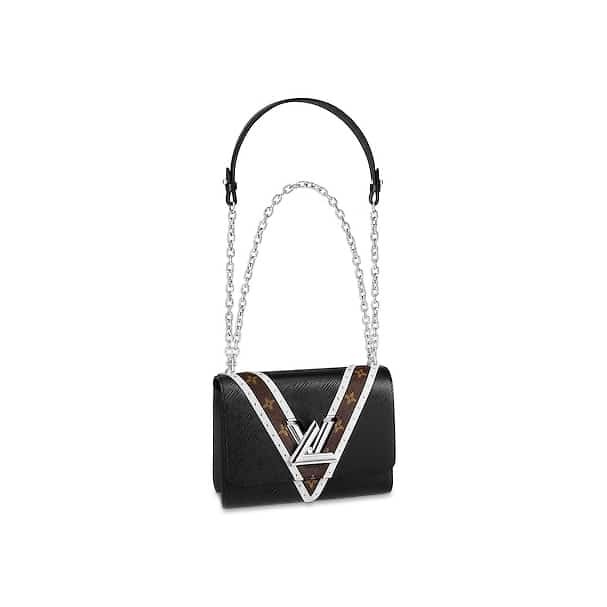 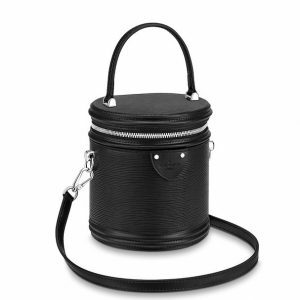 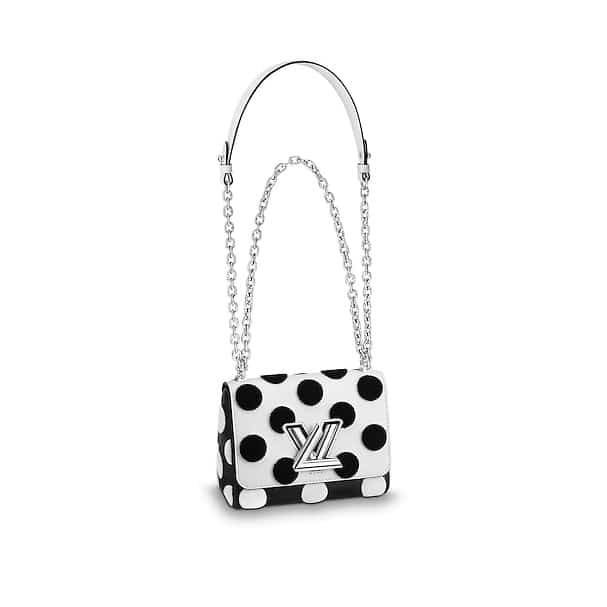 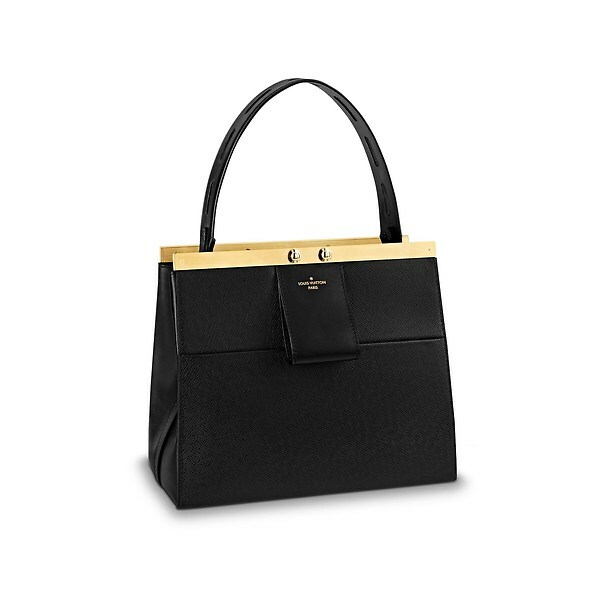 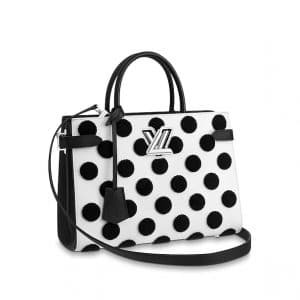 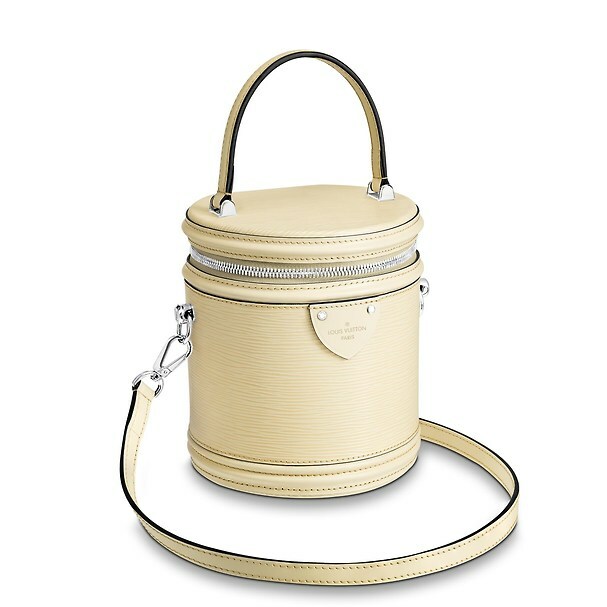 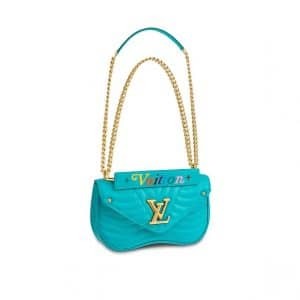 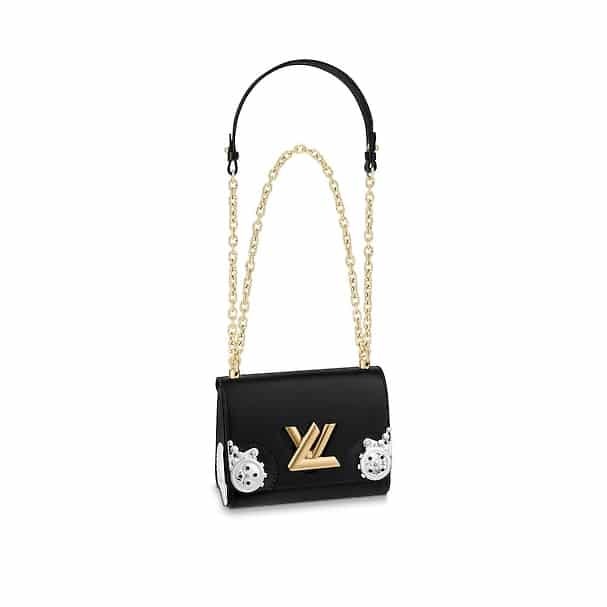 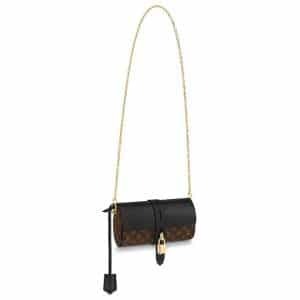 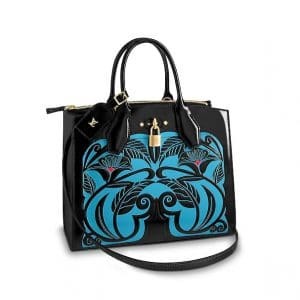 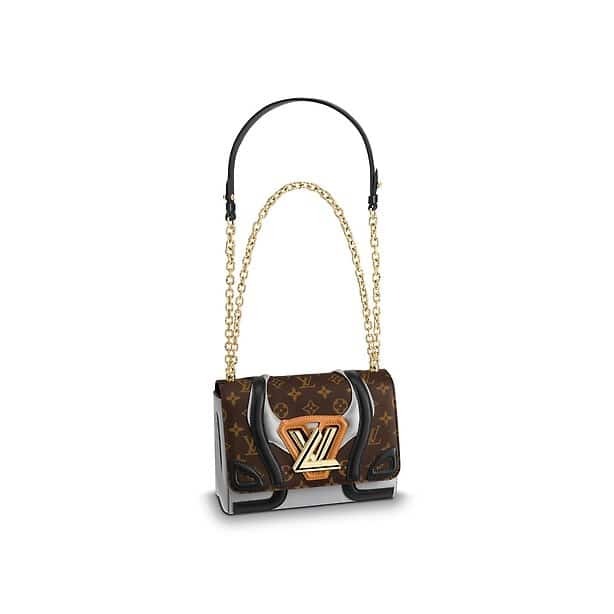 Also inspired from the brand’s archives, it comes in Chain Bag and Chain Tote in multiple colors. 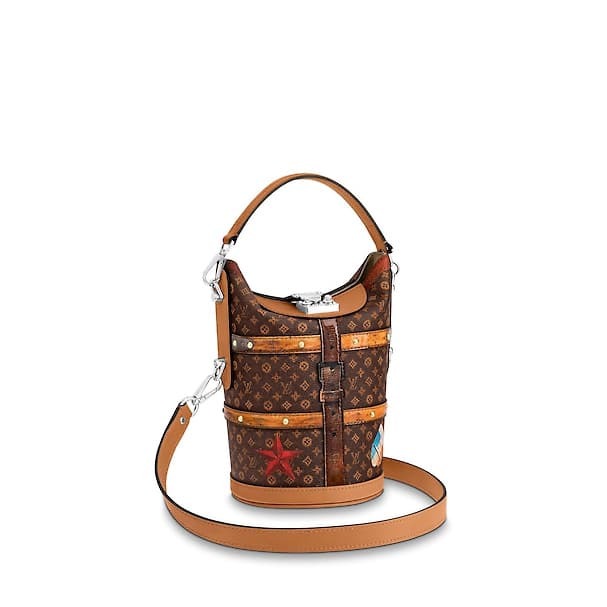 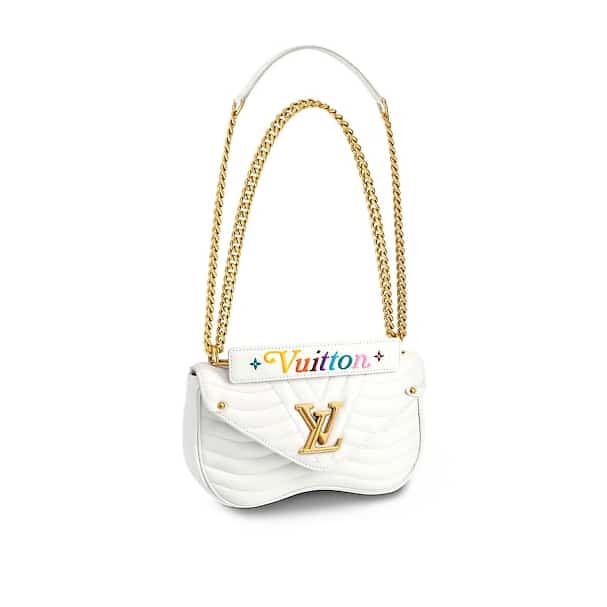 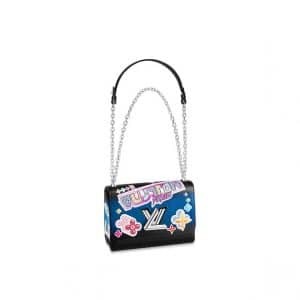 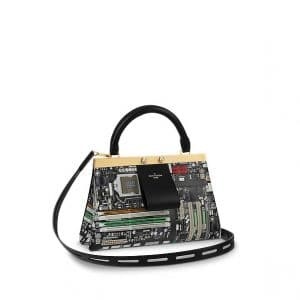 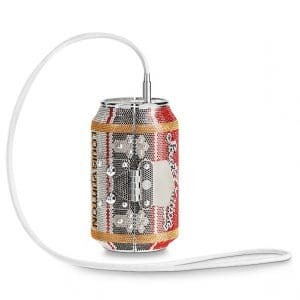 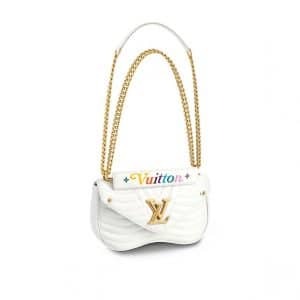 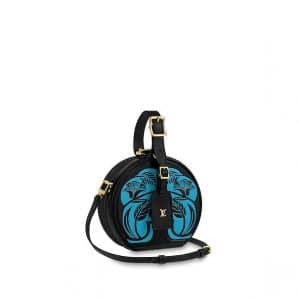 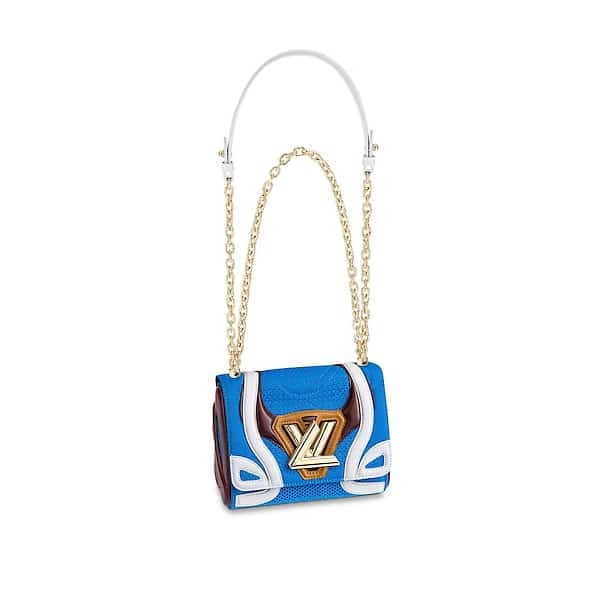 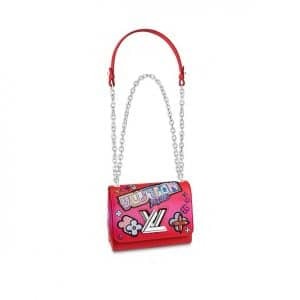 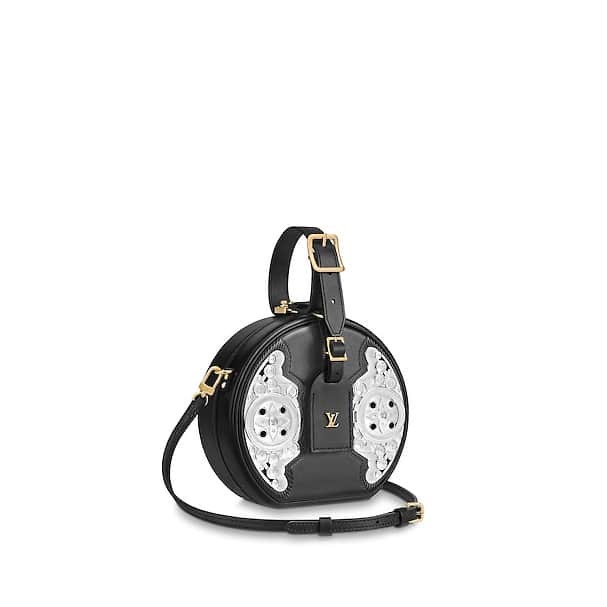 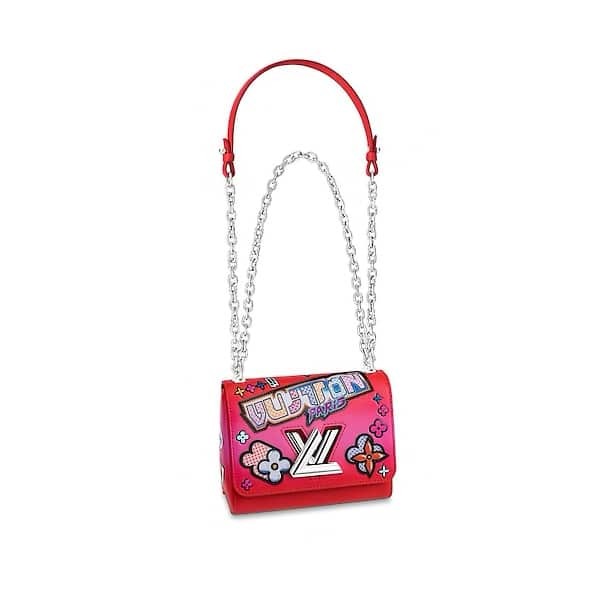 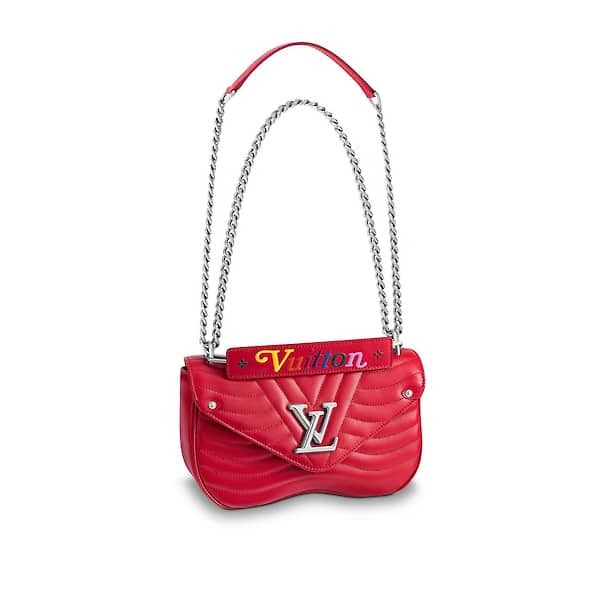 Included in the collection is the soda can inspired bag, which is embellished with multicolor Swarovski crystals. 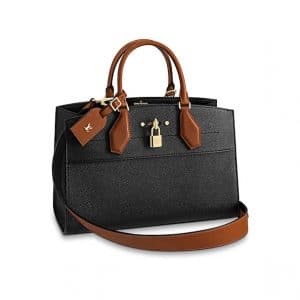 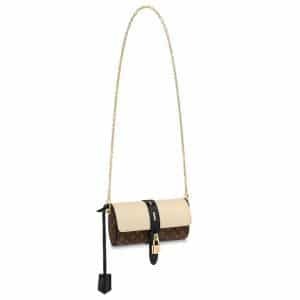 It also comes with lambskin interior and calfskin leather strap.